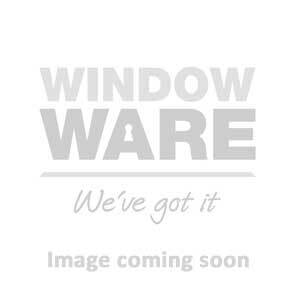 Window Ware stocks comprehensive range of Eurospec and Yale nightlatches suitable for all applications, and a wide variety of security needs. Due to Yale's longstanding history, these types of nightlatch locks are commonly referred to as "Yale locks". All nightlatches are at low, trade only prices and come in brass, satin, and chrome finishes.